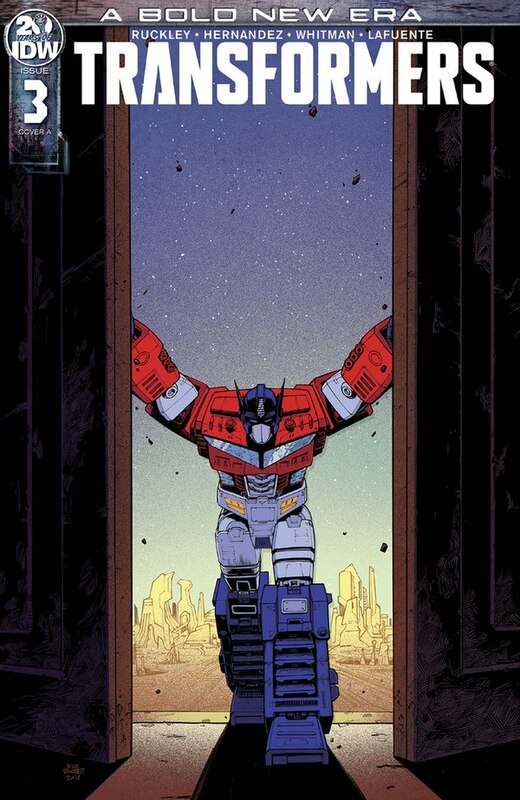 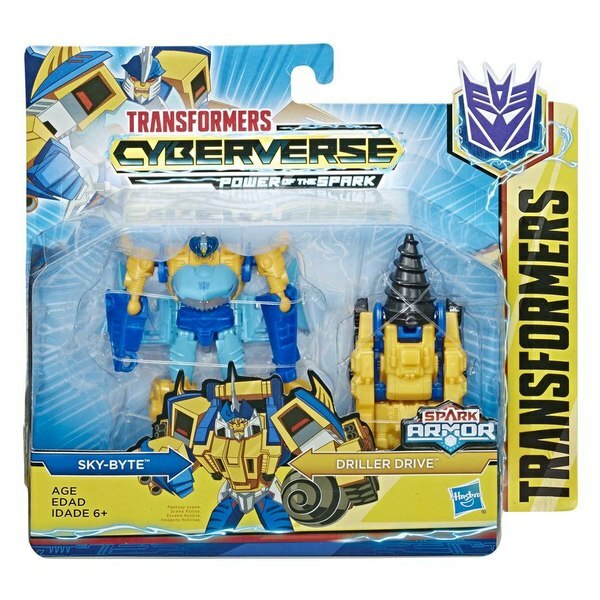 With Cyberverse rolling out in the Australia. 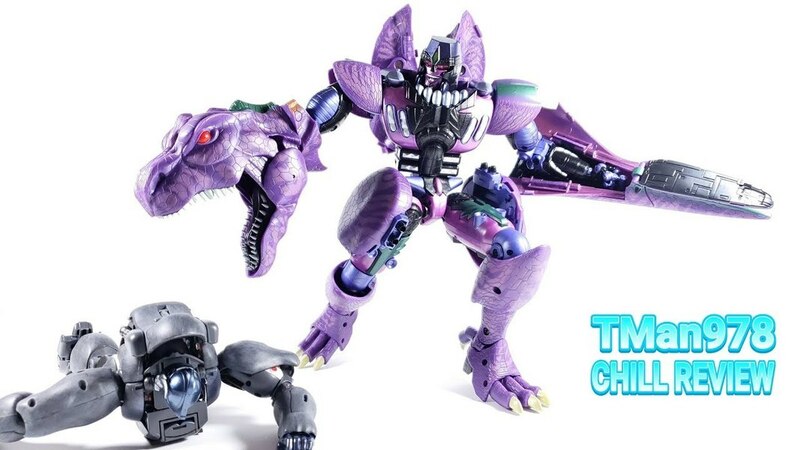 YouTuber Xortrider, follows his Shockwave review. 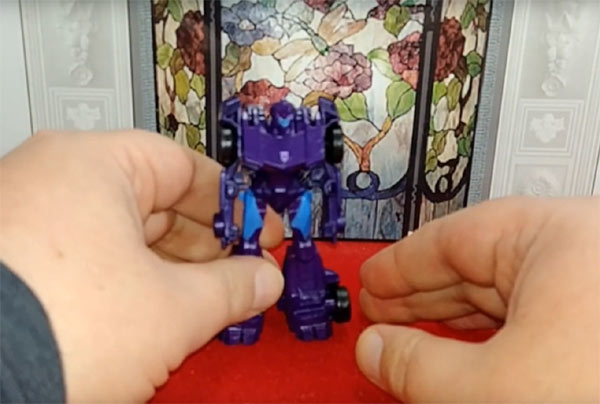 With a double-dip of the Transformers Cyberverse Starscream figure that he has posted as a full review, and a follow-up "update and modification" video for. 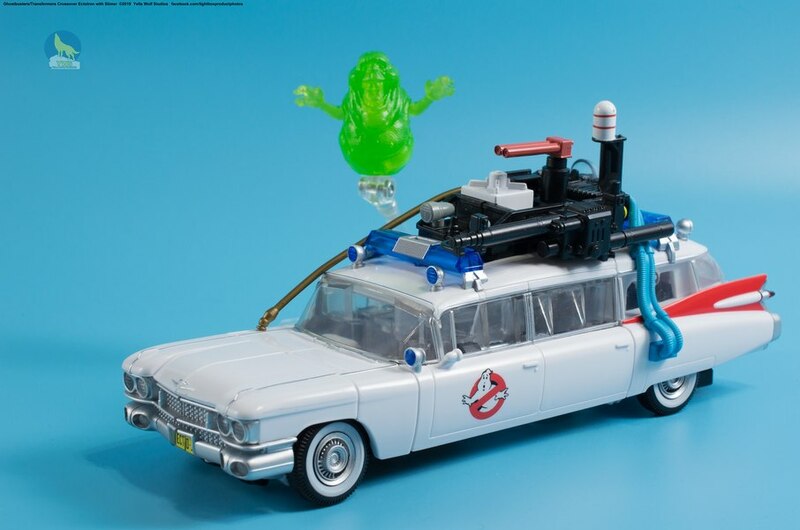 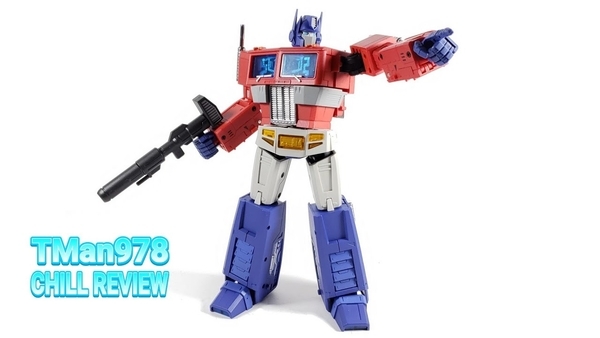 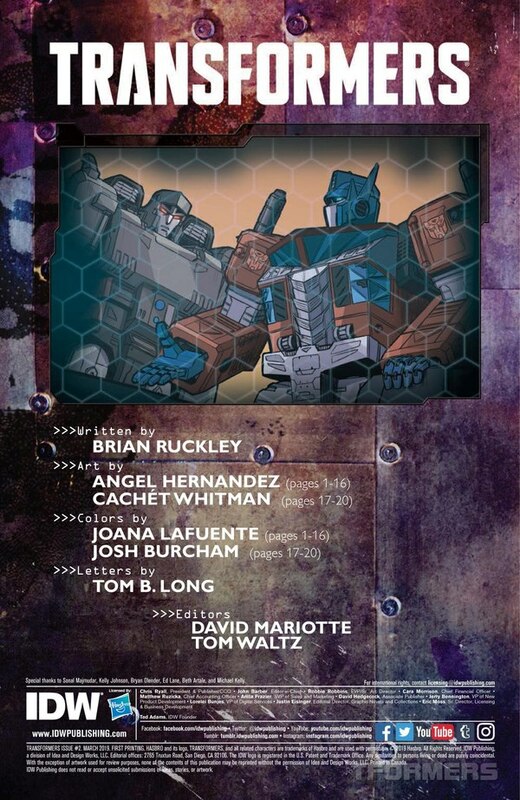 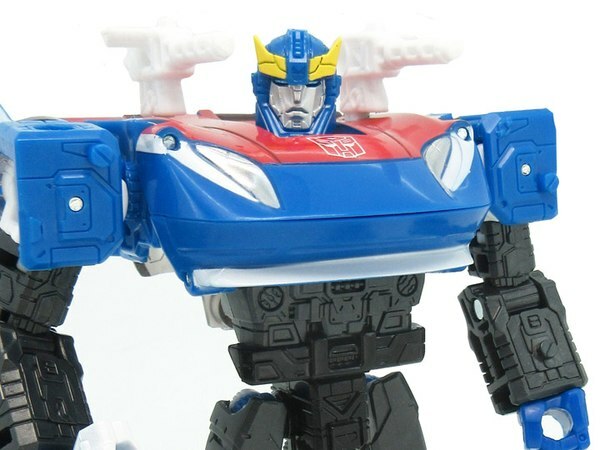 Hasbro's new G1ish Multiverse flavored cartoon series is looking good. 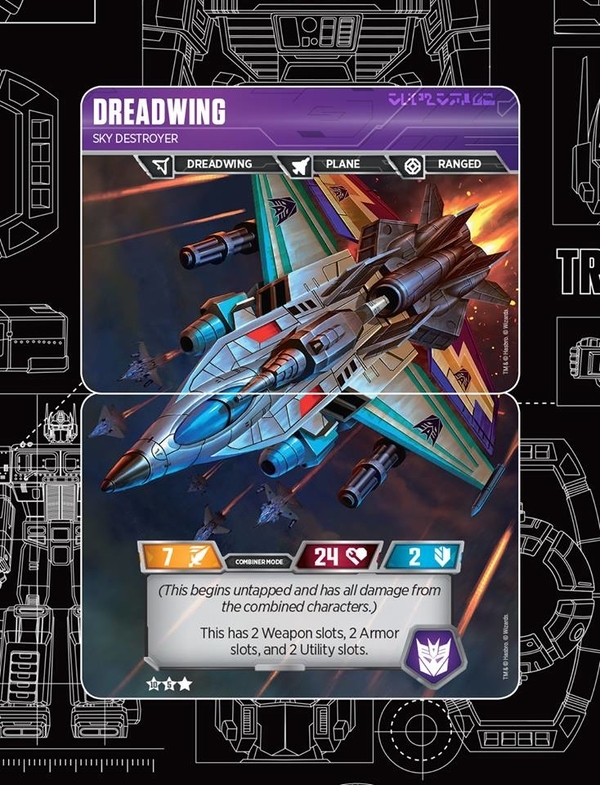 How do they fair with the Decepticon Starscream's toy, is to be answered in the video reviews you can see after the jump. 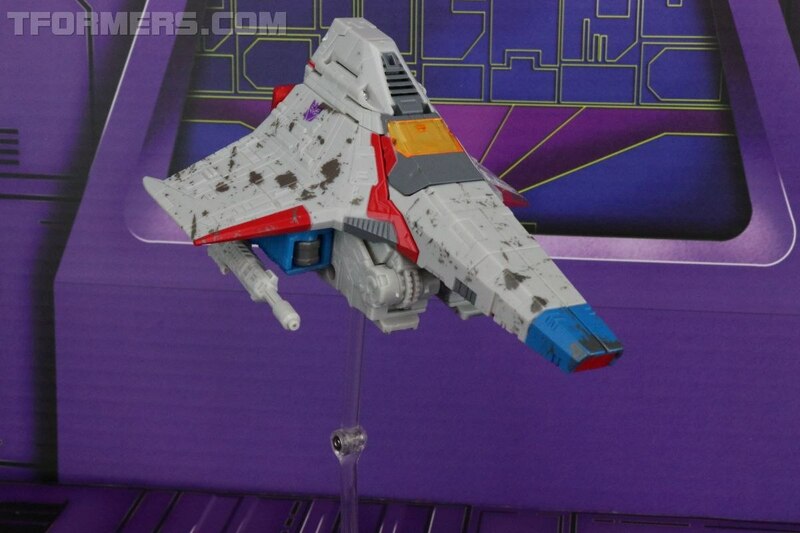 How Do You like Cyberwave Starscream? 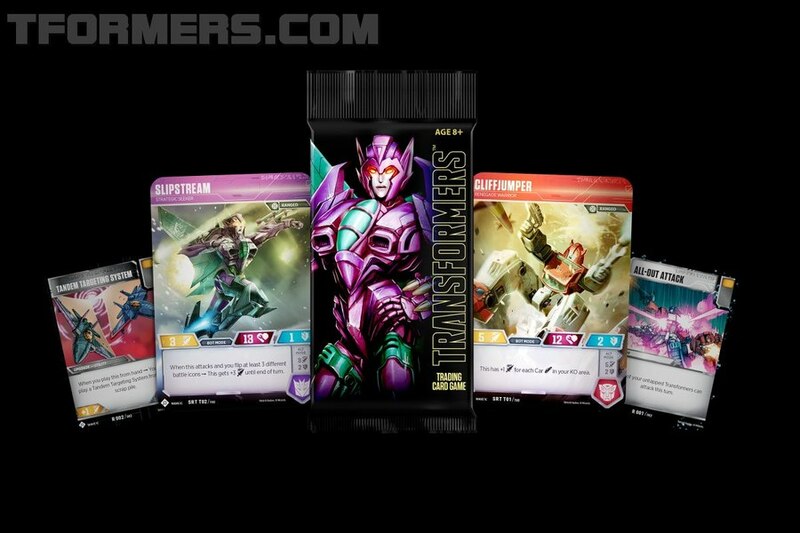 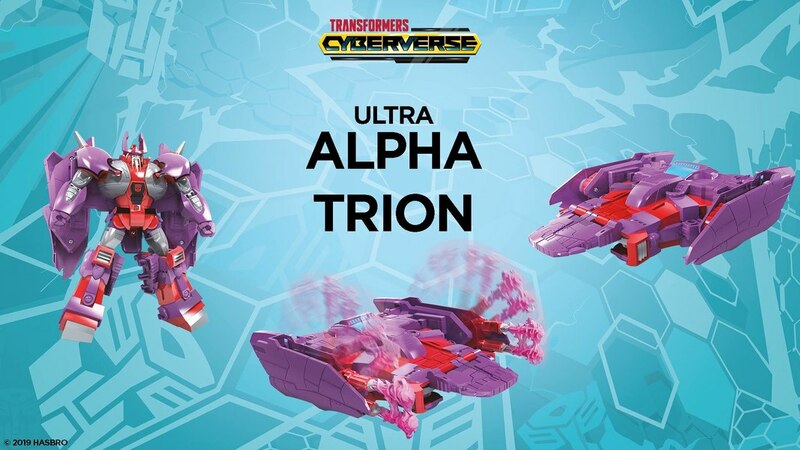 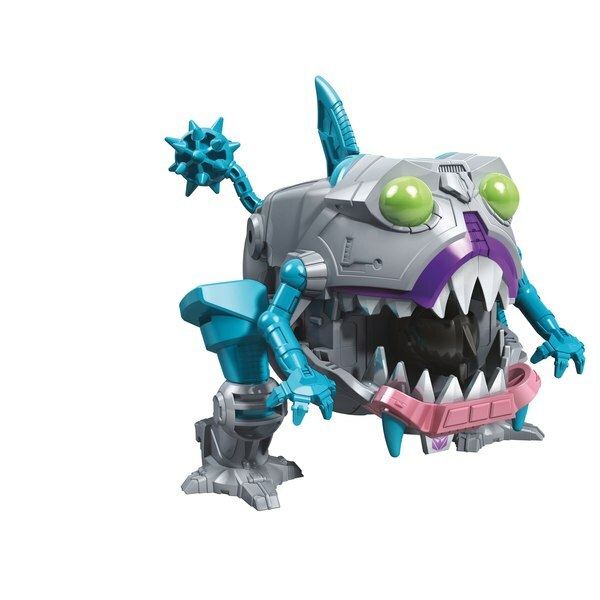 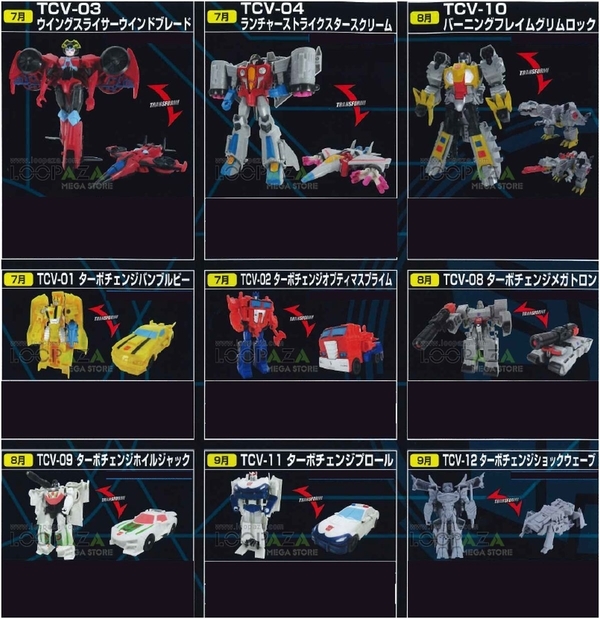 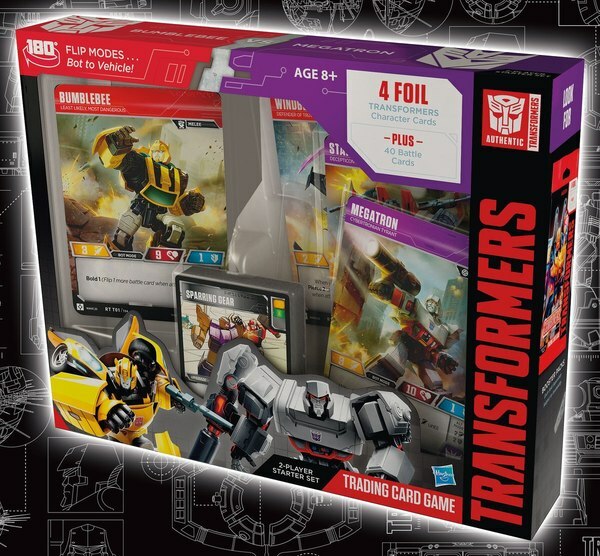 Toy Fair 2019 - New Cyberverse Stock Photos Show Off Alpha Trion, Deadlock, Scraplet, Gnaw, & More!